It’s of credit to Ji Sung that he manages to make someone who is a jerk on paper and in reality into a charming but awfully flawed person. I know this is going to be a story of redemption and growth for Suk Ho but I honestly winced at how cruel he could be, especially when he threw that songwriter’s dreams in his face. His treatment of that girl-group member is just as bad, though a commonality in the idol world. But this first episode condenses two weeks in the life of Shin Suk Ho for us and makes very clear that everything this man does is for his group. Scandals? He pay the reporters and go after the other party, his own group member he lefts off. Album sales? He doesn’t leave anything to chance and uses a sajaegi method that invades everyone’s privacy (and likely their pocketbooks) to ensure that his group’s song sells. It’s a tragic and manic way to live, as evidenced in his not having contacted his parents for a whole month and his only concerns, even in jail, being for how the group is doing. It’s not as if he sees the boys as money-makers, not purely anyway. As evidenced by his ominous dream, he sees them as family, and even children. Suk Ho’s care of them comes first, beyond money. The second thing this episode makes clear is that Suk Ho’s tired of having to grovel in front of everyone else. He wants his own form of autonomy in his own agency, where the boys and him can pursue what they wish. These are his life goals; there’s honestly nothing else that comprises his life. 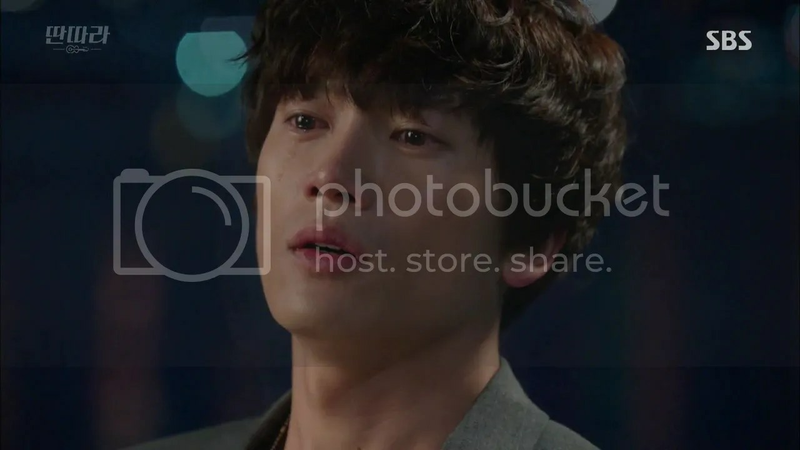 So, to lose two dreams at once is an utterly devastating blow and Ji Sung makes that very clear in his portrayal of Suk Ho’s first reaction to the news. He flips out, then huddles inwards, them flips out, because the very fabric of his world is crumbling. And therein lies the problem, because he’s only ever run forward focused on his goals, his boy-group, and himself. Now, he’s finally forced to see how the other people he stepped on felt. And that was easy for him to say them because he’d stepped all over his own pride for years, in order to do right by his group and work together to reach the top. As noted earlier, he does not seem to have enjoyed it. But he never paused to consider that others might not as well and now he’s paying for it, and he has no one to blame but himself. And he thankfully sees it and doesn’t utter a peep to the contrary. To his credit, he’s not without empathy (as seen in how conflicted he looked during the songwriter’s pleas), but like love (as he said to that girl-group member) he just has no use for it. If anything, it’ll make him cave into doing things that won’t benefit his group. He’s incredibly dislikable in his selfishness but just as relatable in his single-minded pursuit of his goal of a happy future with Jackson, and his own agency. Him recalling how his team had been like family is an especially saddening moment, as his future self smiles knowingly and sadly at his past self. You can’t help but root for him even when you want to slap him. Though that might be because Ji Sung is just ajdfkadskl. 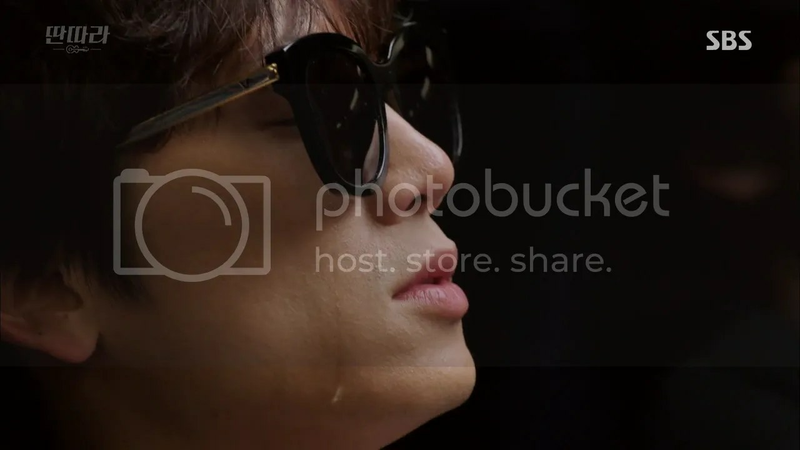 The preview for the next episode shows him pursuing Kang Minhyuk’s character Jo Haneul to make him release an album, but I wonder if it’s so wise for Suk Ho to just jump ship from one band to another. He doesn’t have anything to hold onto at the moment, but doesn’t see that an an opportunity to re-evaluate his life, but to try and move forward with his dream anyway possible. I have a feeling he’s in for some life-lessons but if they’re as well depicted and well-acted as the one’s in today’s episode, we’re in for a great ride. Hyeri as Jung Geurin was so much better than I expected. She isn’t perfect but her eyes speak well and she conveys her character’s frustration, pain, solitude and unending hopefulness despite it all. But um…she can be a bit over the top, as demonstrated in the courtroom scene. Kang Minhyuk also makes a quick impression as the teen falsely-accused of sexual assault. It’s clear that Ji Young’s lying and the sooner it’s proven the better. I’d rather not have this turn into Full House 2 where the up-and-coming star gets his supposedly sordid background dug up. Chae Jung Ahn is a breath of fresh as air as usual, moreso in this case because she doesn’t appear to be harbouring hidden feelings for Suk Ho but has her own fight with regards to making music. Suk Ho’s upcoming band will probably involve that indie group she’s trying to push forward which makes his goal her goal, and I’d like to stay that way without any romantic entanglements. 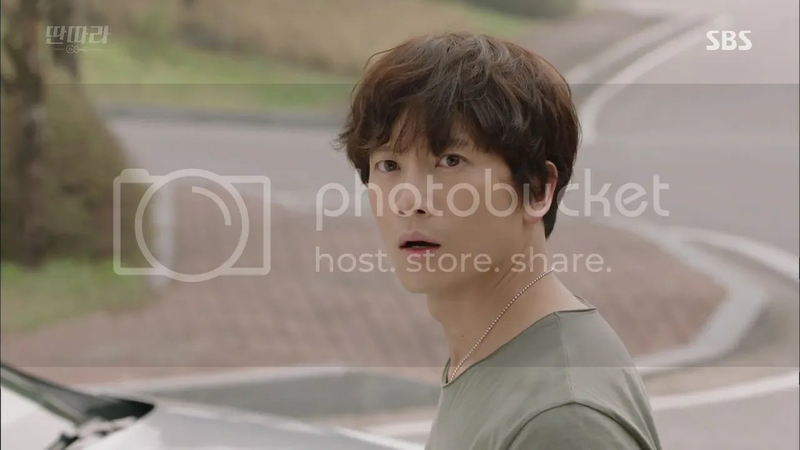 But I can’t blame the writer if they exist, who wouldn’t fall for Ji Sung? Netizen reactions have been extremely cold because this sort of drama is not new by any stretch of the imagination (see My Lovely Girl) and ratings are apparently rock low what with the DOTS special airing in the same slot. It’s a shame given what a talented actor’s leading it but since when have Ji Sung’s dramas ever fared well at the start? Secret started off with a measly 5% when Heirs was airing only to beat it out in terms of ratings. KMHM never crossed 13%. All that’s necessary is for the scriptwriter to not decide to screw things over. This drama won’t be brain-fodder but it can very easily be heart-fodder, and no form of entertainment is above the other regardless of whether it latches onto the former or the latter. 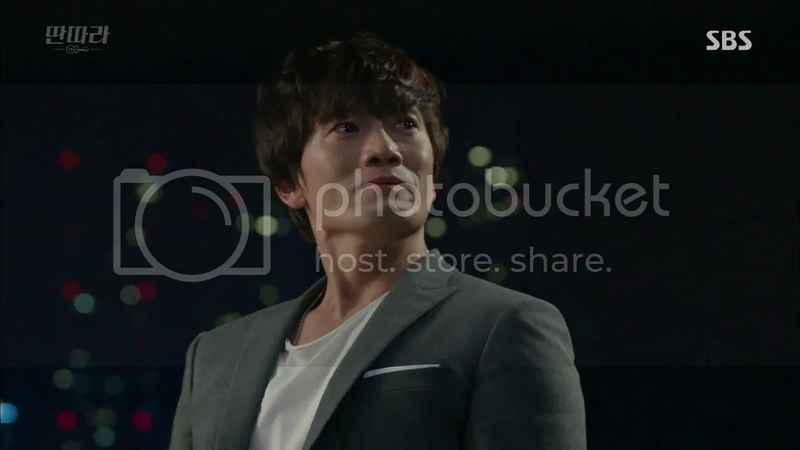 And with that, here’s a Ji Sung pic spam consisting of screencaps from this episode. You’re welcome. Shin Suk Ho or Shin Se Gi?